! For private buyers in Estonia and EU 20% tax is added to the order total! All payment methods and order totals are agreed upon in advance. 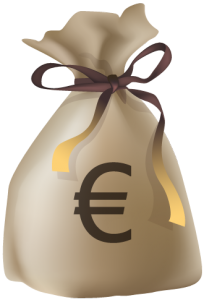 The buyer pays all commission fees related to bank transfers. Omanik Factory reserves the right to change prices of products without advance notice. You can pay for our tools using one of two methods. Just choose the one that is more convenient to You. Pay using PayPal electronic payment system. Transfer the money to our bank account using international bank transfer.